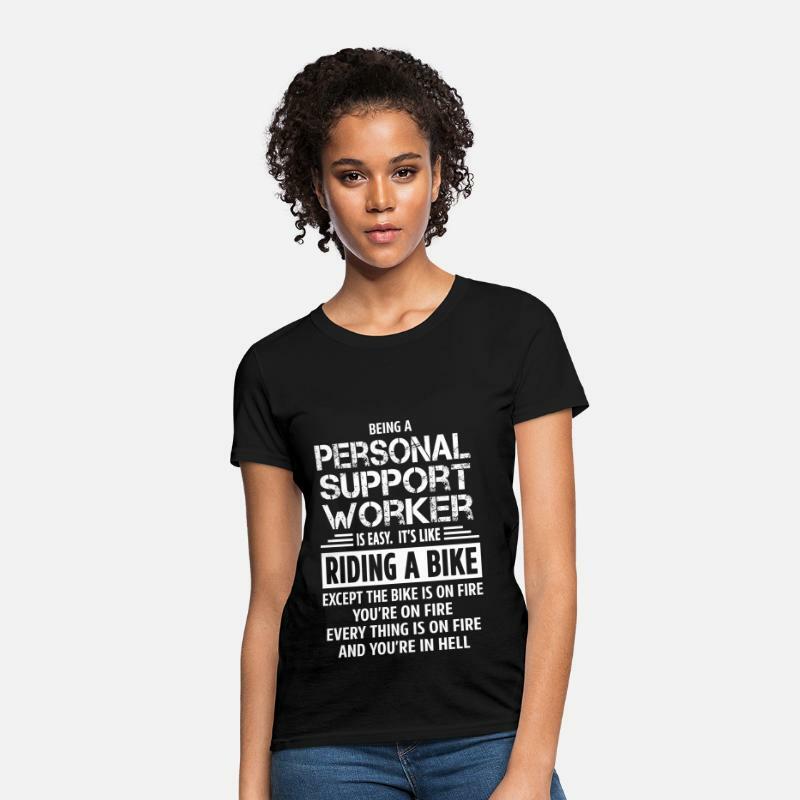 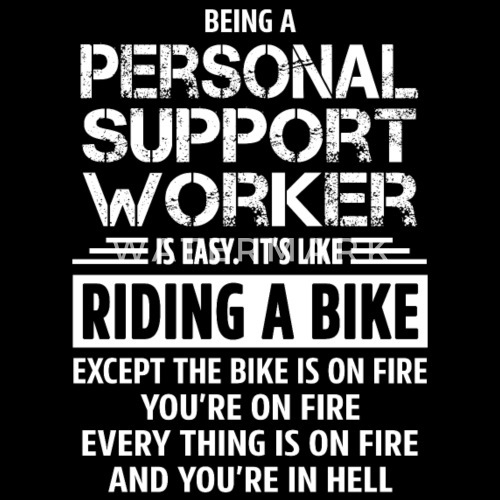 Being a Personal Support Worker is easy. 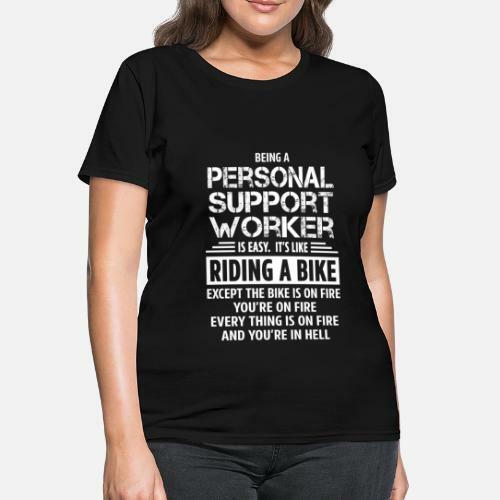 It's like riding a bike. 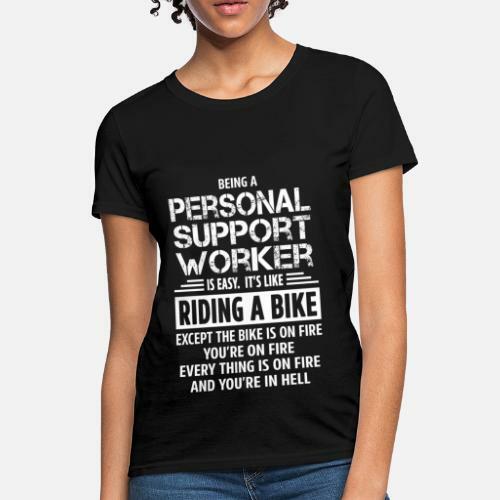 Except the bike is on fire and you're on fire and everything is on fire and you're in hell.